University Oriental College Punjab University Lahore is famous for its language classes. Here you may learn lot of local and foreign languages. Certificate of degree level programs are offered here. 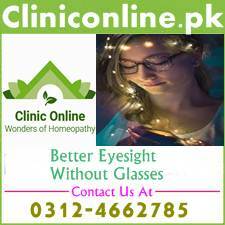 University Oriental College PU Lahore has highly qualified and experienced staff members. Diploma in Persian and Kashmiri languages are offered in University Oriental College Punjab University Lahore (Old Campus). Diploma programs in Arabic, Chinese, Russian, Spanish, Greek, Hebrew, Turkish, Hindi, Japanese, Italian, Portuguese, German, Pushtu, Sindhi and Latin languages are being offered in Arabic department and Institutes of languages Quaid e Azam new campus. Fee of these diploma programs is very nominal as compared to private language institutes. Its also a fact that all courses of University Oriental College are recognized all over the world. After getting diploma you may proceed for further studies in your relevant language. Now Punjab University Oriental College Lahore has announced admission 2018 in one year diploma courses of different language. Each diploma program consists of 2 semesters of six month each. Majority of programs being offered in new campus while some programs are available at old campus. Basic vocabulary, grammar and composition of languages will be taught in these diploma courses. Matriculation passed candidates can get admission in these one year language diploma courses. Forms will be available from 24th October, 2018. Last date for submission of application forms is 9th October, 2018. Last date for submission of admission fee is 15th October, 2018. Classes will commence from 18th October, 2018. We have also given the details about University Oriental College Punjab University Lahore admission 2018 in Urdu language below this page in the form of newspaper ad. 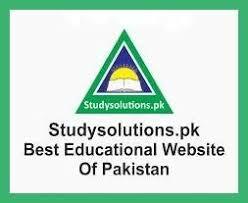 Stay connected with studysolutions.pk and its fb page/group for latest admission 2018 alerts.